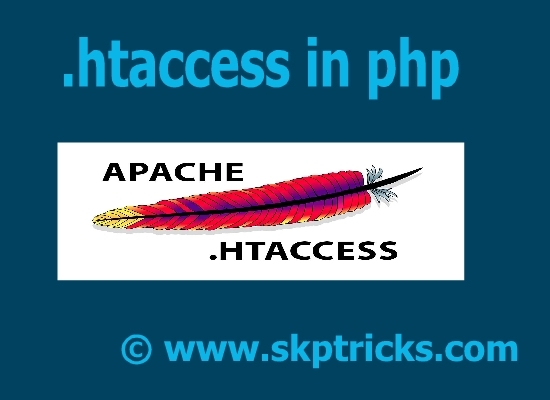 Today we are going to share some ideas about Htaccess. 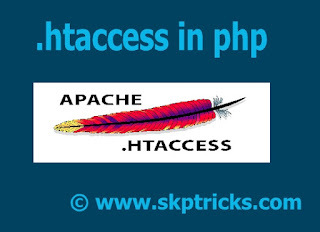 Basically Htaccess is a configuration file use on web servers running the Apache Web Server software and Using Htaccess you can easily configure and redirect Apache Web Server file system. Once you have installed Xampp application in your system, all the configuration file should be available with you in your system. Here we have installed Xampp application in D: Drive. and Remove hash form the that line and save that file after that restart your Apache server and reload that page in browser. Open any text editor application and file save as with .htaccess in root directory folder. Check the below screenshot for more reference. Lets see the few basic operations for .htaccess configuration file. This is the default directory listing for Xampp application, no restriction is here. If you want to disable folder files listing, include following code in .htaccess file. NOTE : To use Rewrite Rules feature in Apache Server, you need to turn on the RewriteEngine. if you want to turn off, just change the value to off. Mention the below statement in .htaccess file. You need to turn on the RewriteEngine for the below examples, Otherwise it will not work. Sub domain redirection mapping to folder. Here http://www.yourwebsite.com is connecting to website_folder folder. Similarly we can link to sub-domain folder. Here http://subdomain.yourwebsite.com is connecting to subdomain_folder folder. Profile parameter allows [a-zA-Z0-9_-] these inputs and here we have used regular expression statement. we are apply rewrite rules to below URL. Similarly we are using rewrite rules in another URL. Which will rewrite the URL in below format.